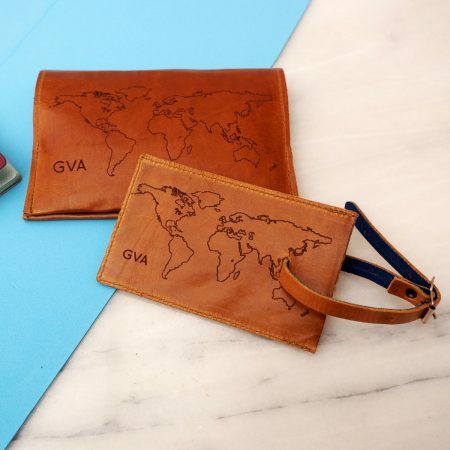 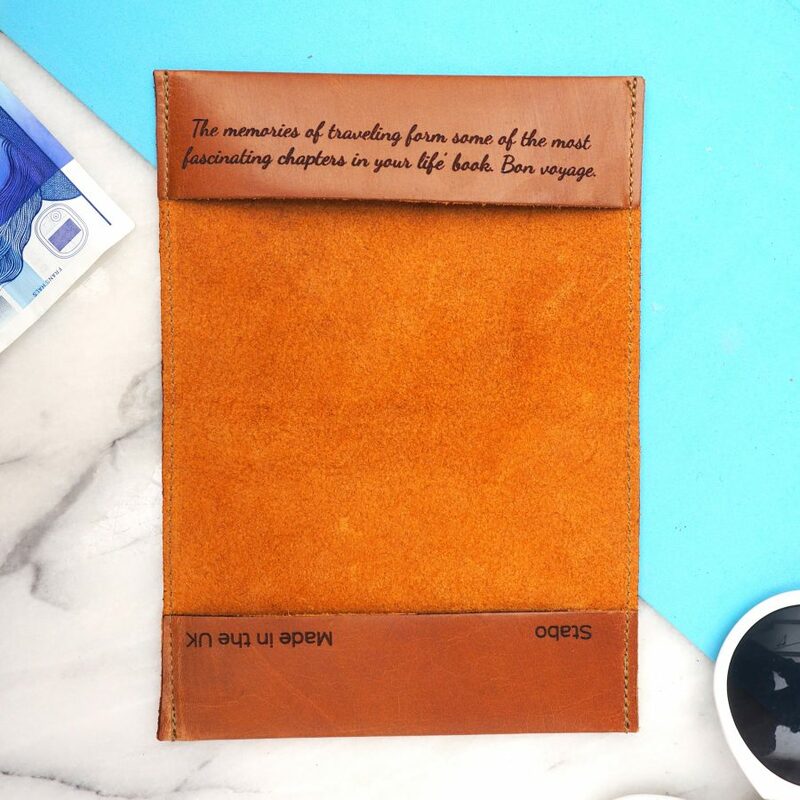 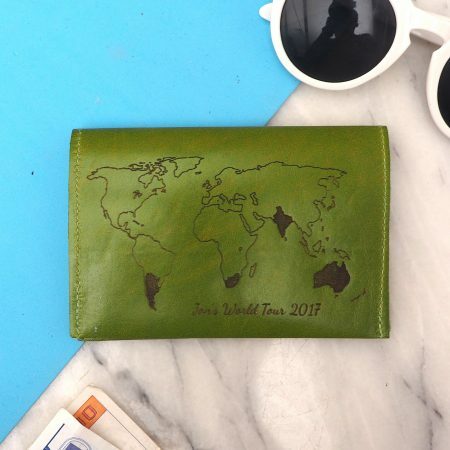 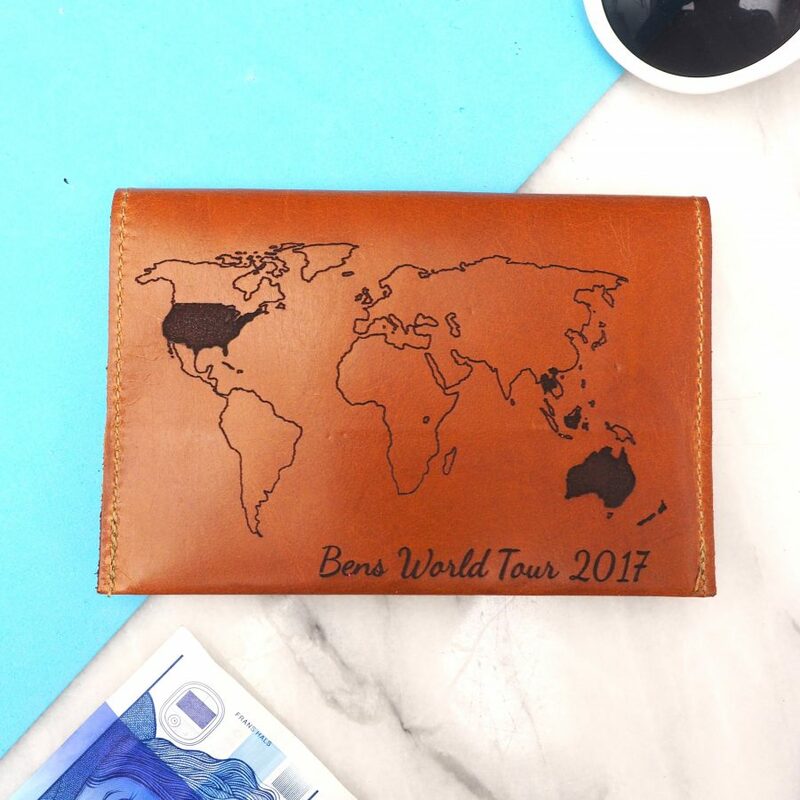 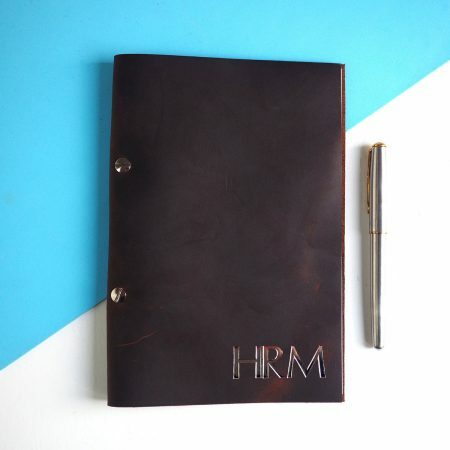 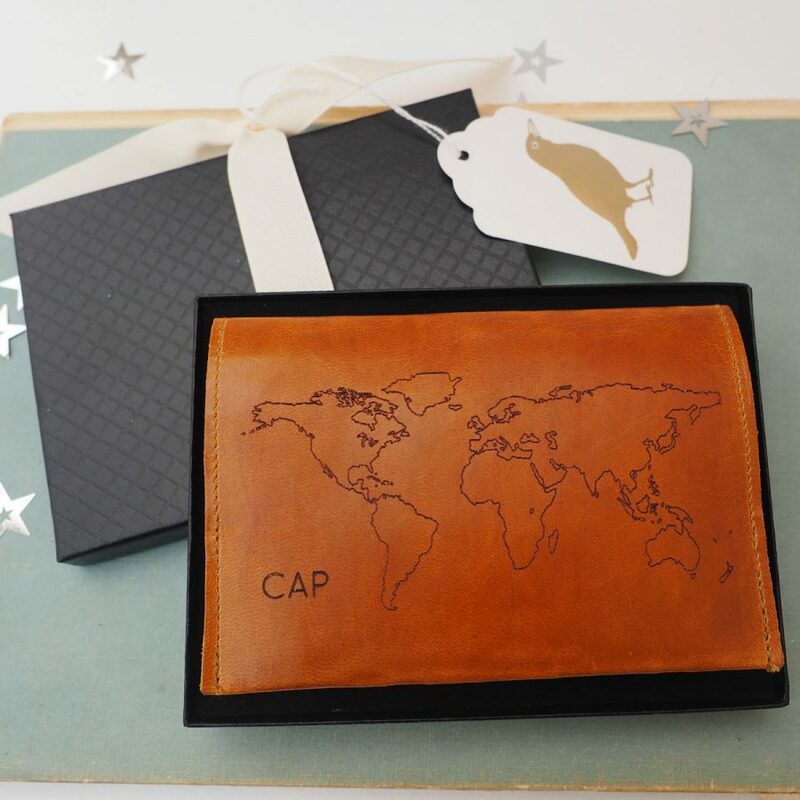 This practical leather passport holder is the perfect gift for gap year student or as a graduation present. 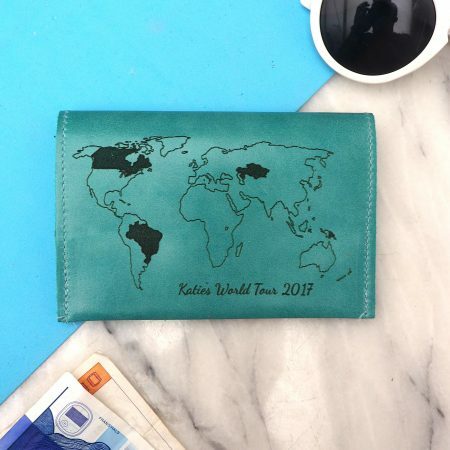 Each passport cover is engraved with a world map which can be personalised with a name on the outside a message on the inside and also coutries of significance. 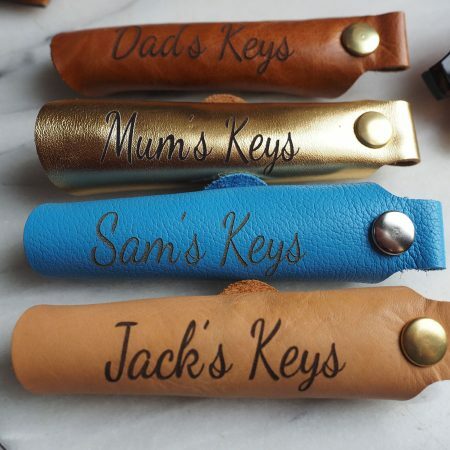 Made in our Cambridge workshops with the optoin of a gift box and tag. 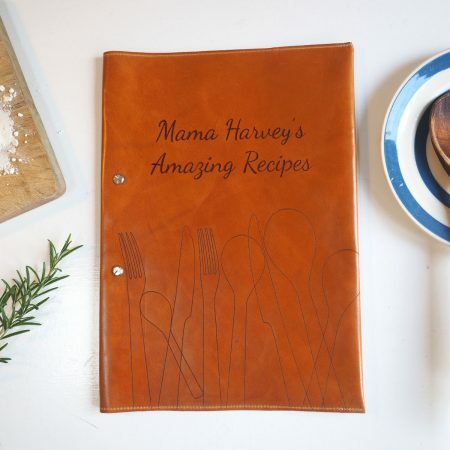 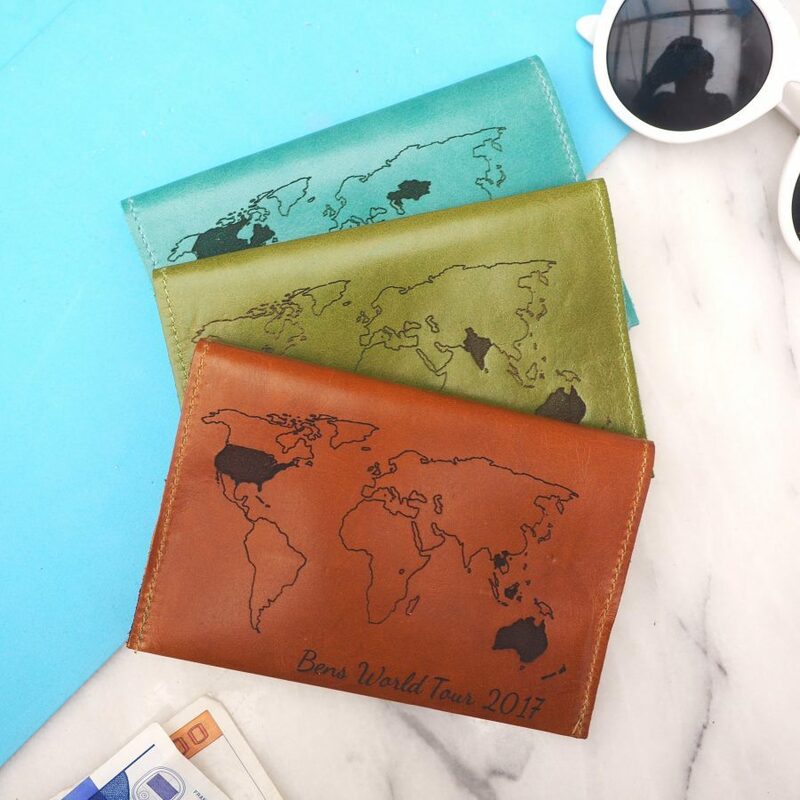 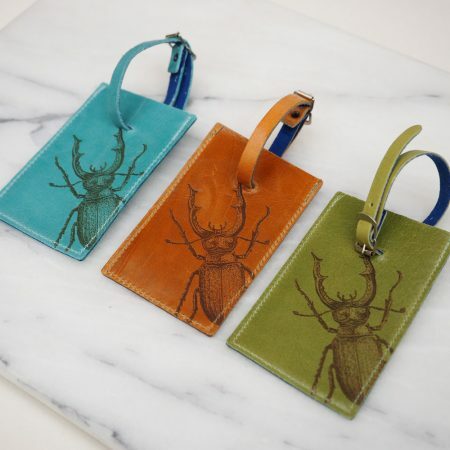 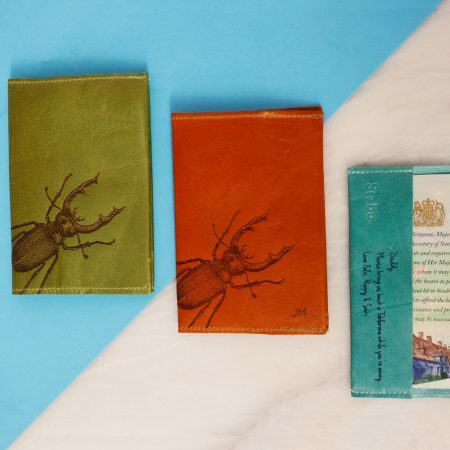 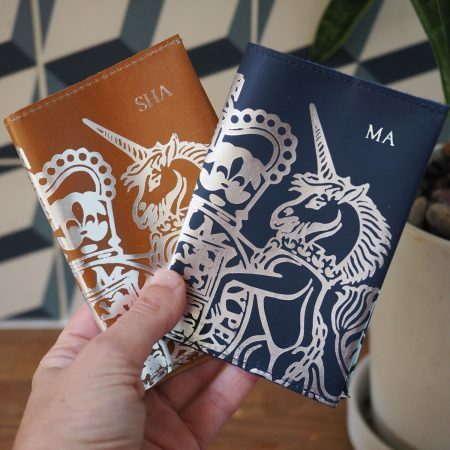 The passport covers are available in a glazed blue, tan or green leather. 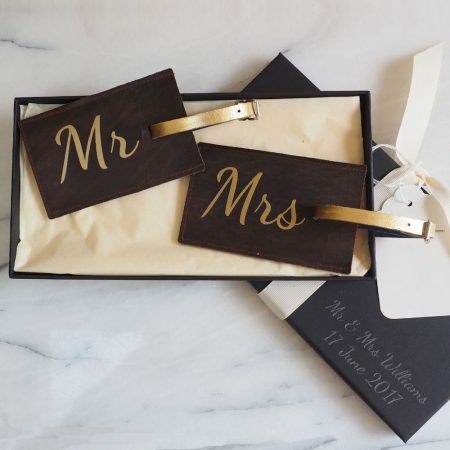 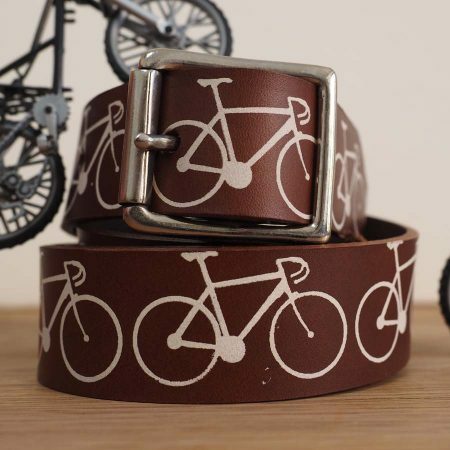 Available in a black gift box with an ivory grosgrain ribbon and gift tag please contact us if you’d like us to write a message on the gift tag.